DNA Cloning is the starting point for many genetic engineering approaches to Life Science Research. Using the appropriate tools is critical for the of the overall success of the research. 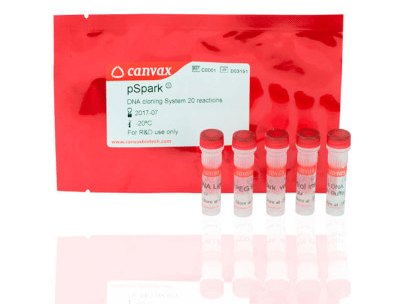 In Molecular Cloning, Canvax™ offers Superior Performance and the simplest PCR Cloning process thanks to pSpark® products. The Kits have a proven track record as the most efficient, powerful and easy way to obtain the best results. Nine different vectors are available for Blunt-end, TA or Universal DNA Cloning that adapts perfectly to your research to get the best results. 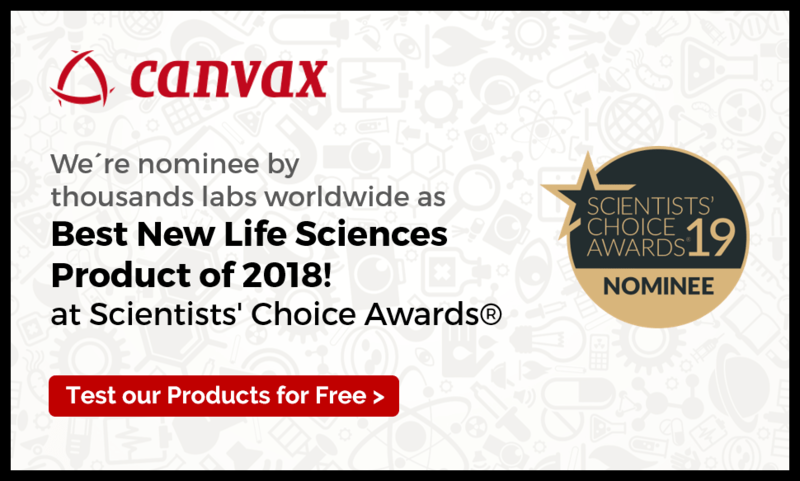 Additionally, Canvax™ includes in its wide portfolio the pMBL™ T-Vector for TA Cloning, CVX5α™ Chemically Competent Cells for routinary Subcloning procedures, and many other compounds you may need. Do you want to to clone without toxic genes, from < 1 ng/kb, with <1% background getting unprecedented high efficiency? Click here to Discover more about pSpark® novel technology. If you have any doubts, please use our Tools below to choose the right DNA Cloning tool to ensure the success of your important research.